Published in the North Island Gazette September 25, 2014. 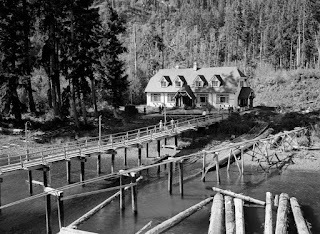 Historically the site of a Nuu-chah-nulth village, the traditional name for the site was tlawe muxtsoo, orkle-muq-suu which reportedly was a reference to the liver, or purification of the body. 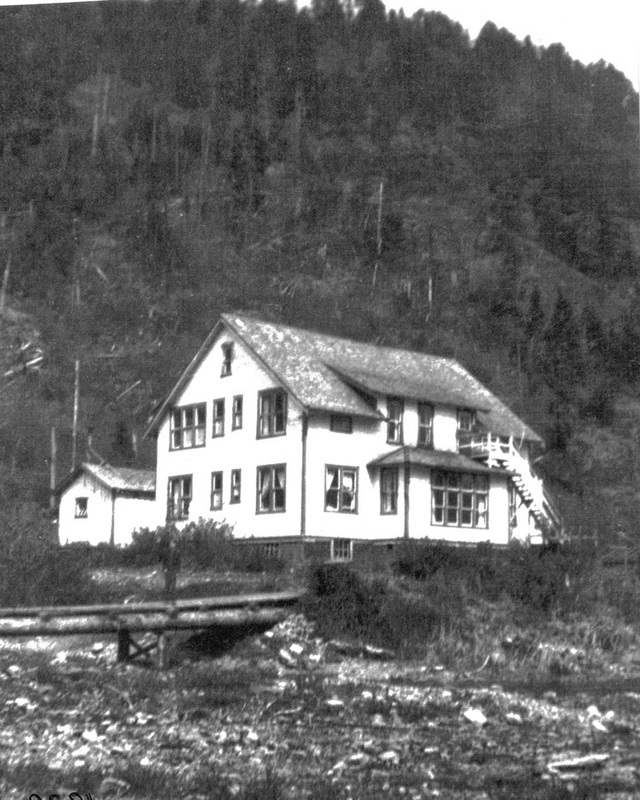 By 1937 the two missionaries met Mr. Peters from Ehattesaht, and decided that the location on the north side of Hecate Channel was the right spot for a mission and hospital. There was a lot of local industry which put working men at high risk for work-related injuries, families who lived there were isolated, the area had a good source of clean water, and it was in a bay protected from the prevailing winds. 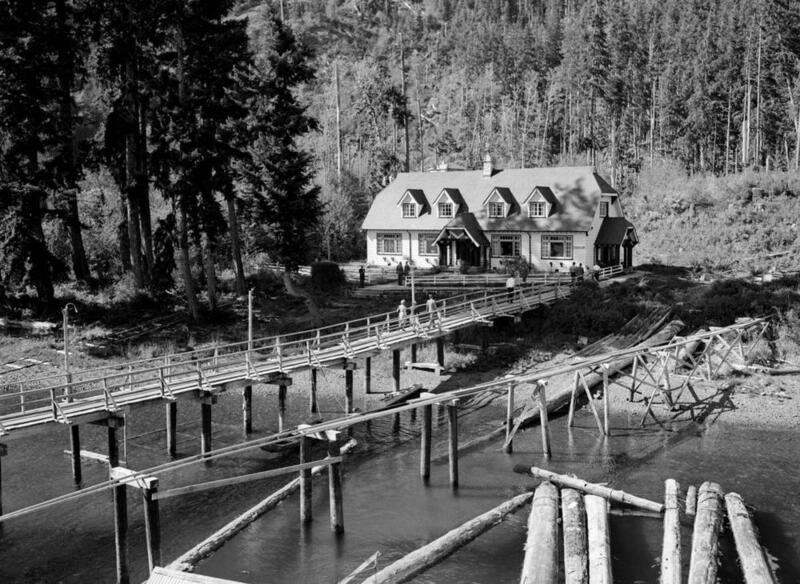 While the Shantymen supported the initiative, they did not want to take on the ownership or liability for the hospital, and so the Nootka Mission Association was formed, and faced the daunting task of raising the funds to support the mission. Many of the materials used to build the initial settlement were donated by local sawmills and businesses. After WWII ended, the mission purchased the former military radar station at nearby Ferrier Point. The location was turned into a summer camp. In 1955 the local post office was relocated from CeePeeCee to Esperanza, and when the cannery closed the mission purchased all of its residences and bunkhouses for $1000, and transported them to Esperenza.